Inmon Respiratory Services and Medical Supply is a locally owned, full-time RN and RT serving CPAP Customers and people who need health care in Texas. We are committed to working closely with healthcare professionals to deliver quality patient care. Simplifying the transition from hospital to home, we work toward keeping our clients healthy so they continue to enjoy life to its fullest. We abide by professional responsibilities and the highest standards of practice and follow a holistic approach to communicate with patients and their families. Our expertise in home oxygen and CPAP therapy further makes us your go-to professionals for respiratory and home medical equipment. Being HQAA accredited, we are quality champions offering the most durable home medical equipment to our clients. Our healthcare team in Texas Coastal Bend is licensed and advocates ethical health care practice along with facilitating speedy service. Drawing strength from our experience of over two decades, we deliver respiratory services that are conducive to good health. 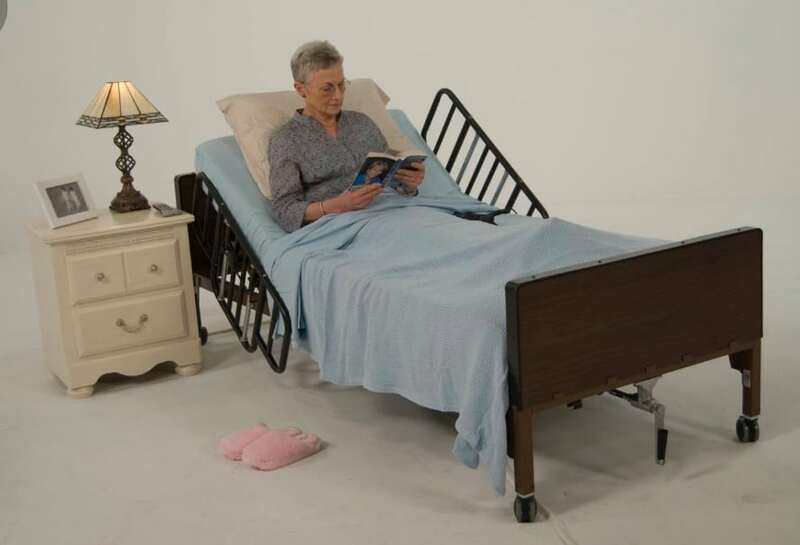 Discover a full range of respiratory, sleep, and hospital equipment. Find us anywhere across the state of Texas in Corpus Christi, Kingsville, Beeville, Aransas Pass, Rockport, Port Aransas, Mathis, and George West. © 2018, Inmon Respiratory Services. All Rights Reserved.